Looking for luxury houses… connect with our agent or walk into our offices to view our exclusive listing of homes and villas at affordable prices. Residential building consist of 15 apartments with 2 bedrooms, 2 bathrooms, hall and closed kitchen. Residential building consist of 15 apartments with 2 bedrooms. 2 bathrooms, hall and closed kitchen. Residential building consist of 24 apartments with 3 bedrooms. 3 bathrooms, hall and closed kitchen. Residential building consist of 34 apartments with 2 bedrooms, 2 bathrooms, hall and closed kitchen. Three Four Real Estate has been fulfilling clienteles in the State of Qatar, providing state-of-the-art installation, maintenance, and repair for customers who request a service provider they can trust. Three Four Real Estate is a full-service plumbing service contractor in Qatar. You can rely on to us to deliver supreme emergency plumbing service and definite fulfillment for your home and business plumbing requirements. Three Four Real-Estate is an AC repair contractor that realizes these indoor systems necessities the right A/C maintenance and services in Qatar. Keep your air conditioning and maintenance division safe and sound. 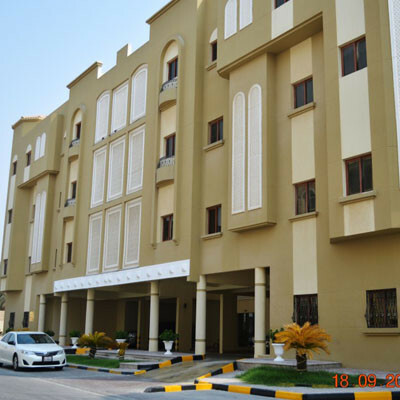 A prime real estate company in the State of Qatar, THREE FOUR REAL ESTATE gives you a huge choice of services that are suitable to your requirements. Whether you are looking to rent, lease, buy or sell the property, we preserve a 360-degree approach to each of our service. We are in the market to generate and deliver real value for customers in a complex industry that is continuously changing as long as facts and knowledge of the industry in Qatar.